Our favorite Combat Nurse is back at it. This Friday, January 23, 2015, Phillipe Nover is back in the cage at ROC 50. After a long hiatus and possibly contemplating retirement from MMA Phil has decided to give it another go. He is fully healthy and has been back to training hoping for another shot at the top. 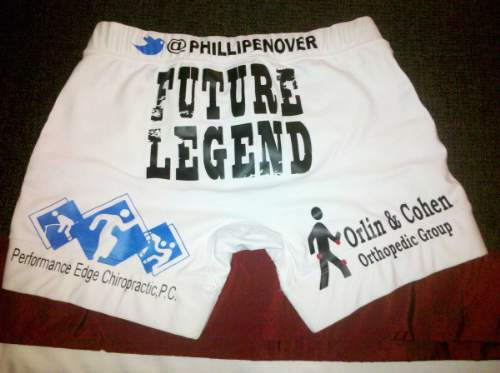 If your in the Atlantic city area, Phil will be fighting at the Tropicana.